The Sage Family of services offers both residential and outpatient options. For clients staying in the Austin-area after completion of our residential program at Sage Recovery Villa, we offer a continuation of care at our outpatient location, Sage Recovery & Wellness Center. Both have similar treatment approaches and operate from a holistic framework. Sage Recovery & Wellness Center is an outpatient substance use and mental health center, offering multiple services and levels of care. 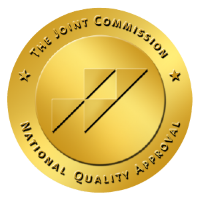 After residential treatment, a dual diagnosis Partial Hospitalization Program (PHP) or Intensive Outpatient Program (IOP) is typically recommended. Sage Recovery and Wellness Center offers both. 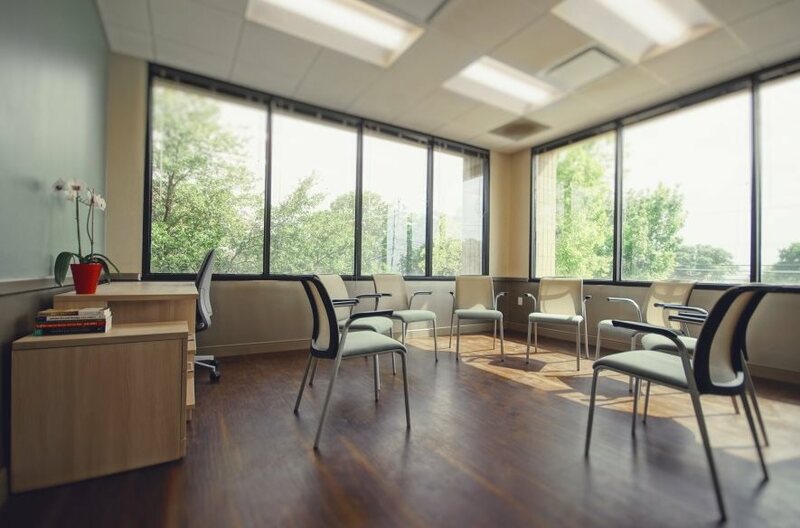 Additionally, process groups, skills groups, psychiatric evaluations, medication management and individual, couples and family counseling are available for continued care. Continued care is the biggest indicator of success. What happens after residential treatment is just as important as what happens during residential treatment. For all clients of Sage Recovery Villa, post-treatment planning begins early on. Our goal is to set clients up for success by providing them with the essential building blocks for sustained recovery and develop a realistic and personalized aftercare plan in conjunction with the client’s family and support system. Residential treatment is often the first step for sobriety; aftercare planning is what solidifies a lifetime of recovery.